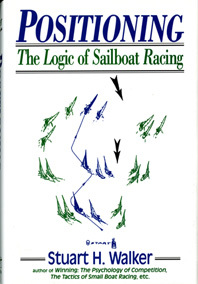 Stuart Walker, a world champion celebrated for his books and columns on racing in Sailing World magazine, here takes his readers step by step through the elements that determine racing factors: wind direction, velocity, temperature, stability, current strength, and direction. 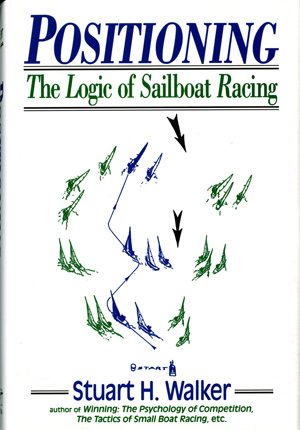 These racing factors, Dr. Walker explains, translate into boat speed, psychology, and tactics.Wind strength and wave formation, in turn, determine sail rig and fin trim, as well as the psychological approach needed to win. He demonstrates for both the new racer and the seasoned expert precisely how to collect and understand these elements, how to use them in the formulation of strategy, and, finally, how to formulate moment-by-moment tactics. This is a masterful guide to winning.